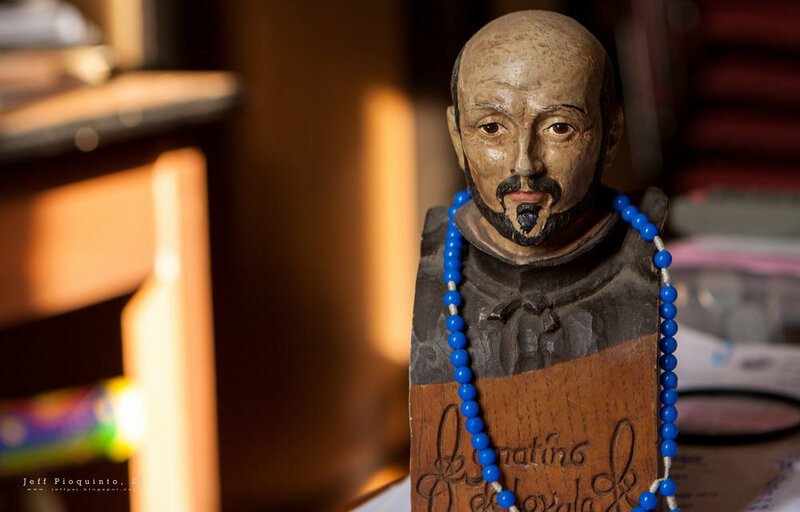 Nurturing compassion, healing, and justice in the Ignatian tradition & vision. The Ignatian Spirituality Center is an ecumenical and interfaith outreach ministry founded in 1994 seeking to serve the spiritual needs of the people of Western Washington. The Center brings together lay people, vowed religious, and Jesuits trained in Ignatian, and other spiritualities, to provide programs designed to deepen spiritual growth. ISC collaborates with Jesuit ministries to provide spiritual direction, programs, and resources that assist persons of all faiths to serve Christ’s mission of compassion, healing, and justice.